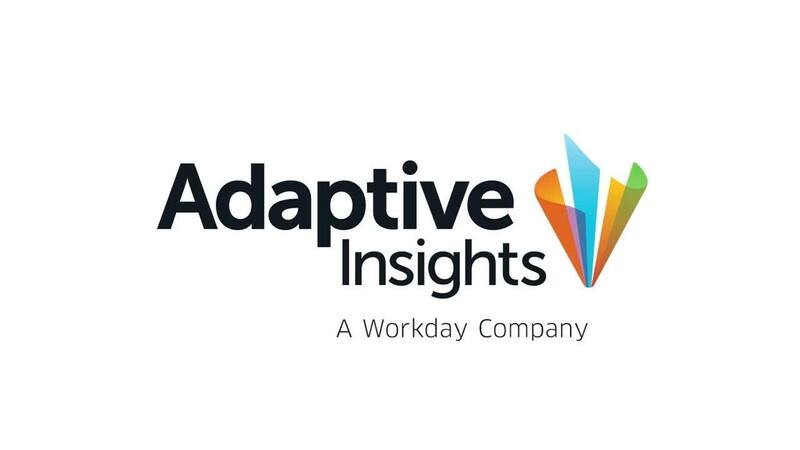 Read the software reviews from customers about Adaptive Insights' planning, budgeting, and analytics software on the most popular software review sites. Adaptive Insights' software is consistently rated as a top performer in categories such as corporate performance management (CPM), enterprise performance management (EPM), budgeting software, reporting software, and dashboard and analytics software by users on sites such as Gartner Peer Insights, TrustRadius, G2Crowd, and more. There's a reason why we have the highest customer satisfaction of any EPM vendor.